What has A Course in Miracles done for me? 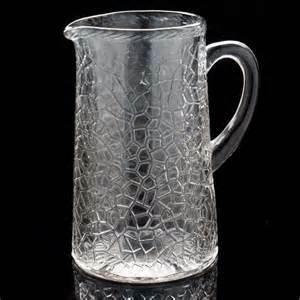 When I think of myself before ACIM, I envision a crystal pitcher, seemingly capable of holding water and performing its task of offering liquid to the thirsty. But, upon closer inspection, the pitcher is riddled with tiny hairline cracks. It can’t contain water and is in danger of shattering at any moment. 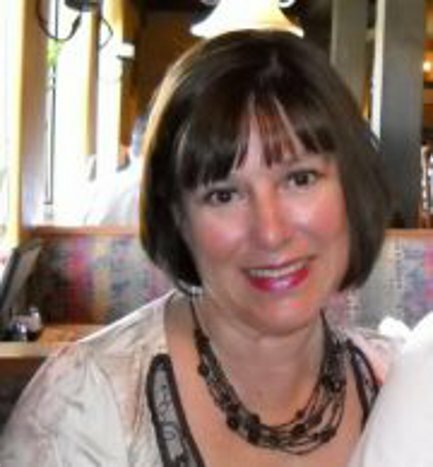 Through the years of reading, absorbing, and pondering ACIM, the cracks have been healing, filling in and disappearing. Slowly, almost unperceptively. 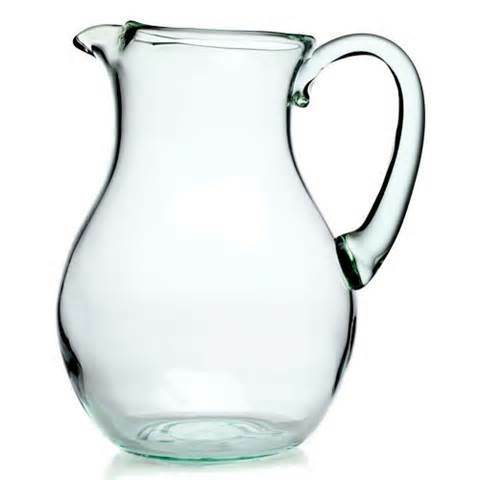 The pitcher no longer leaks (much), the glass is becoming clearer. Light shines through it and projects a spectrum of colorful beams. I’ve never joined an ACIM discussion group or even read books about it. I’ve simply embarked on the Course by myself as time has allowed. It is a self-study course. The first year I read a portion of the text and did one lesson a day. The time investment is minimal. Often, the lessons ask for five or ten minutes of concentrated effort a day. I’ve learned to read aloud so my mind can hear as well as see the concepts. Jesus isn’t teaching in parables. The concepts sometimes feel out of reach, not quite in my grasp. It doesn’t matter if my conscious mind doesn’t “get” it. At some level the concepts and frequencies of the idea are internalized. A change in perception. Lesson 1 begins: Nothing I see in this room (on this street, from this window, in this place) means anything. Quantum physics is showing us that our sense of reality is largely an illusion. ACIM starts lifting the veil of our illusions. Slowly, the knowledge dawns that we are truly creating our own realities. If you don’t like your “reality,” change it with your thoughts. Unity with God. The awareness that the philosophies that have ruled our world offer separation from God. But Jesus expressed a revolutionary concept —I and the Father are one. He lived it. ACIM points the way to living it also. Forgiveness. The major message of ACIM is drawn in a rainbow of colors because it sounds so simple, but we humans live in a culture of unforgiveness and don’t even know it. Inner Peace. That’s the goal. My “new normal” feels much better. I have learned to “listen” to the Holy Spirit (inner Voice, whatever), take each day as a gift, and generally enjoy life. ACIM played a part in my inner transformation. I’m just trying to pass on a good thing. 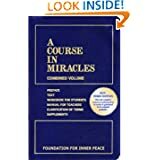 A Course in Miracles has been translated into 22 languages. Learn more at the Foundation for Inner Peace website.